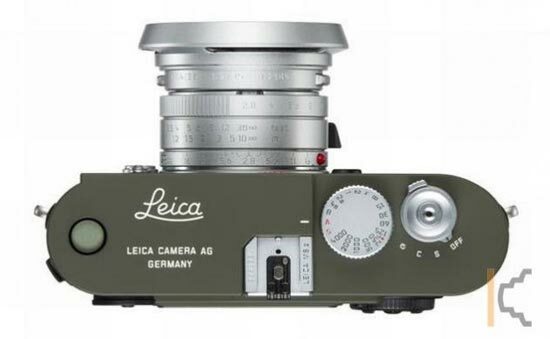 Check out the latest high end compact camera from Leica, the Leica M8 Safari. 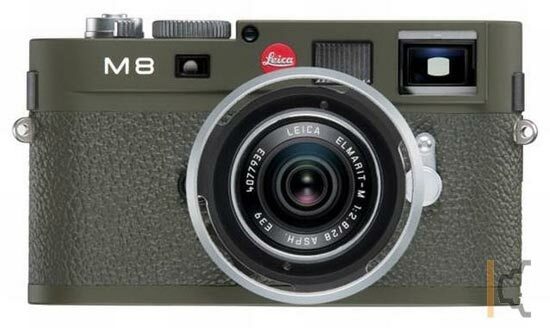 The Leica M8 Safari comes in a matte green body with brushed silver accents, it certainly looks very good, and it should do for the price. 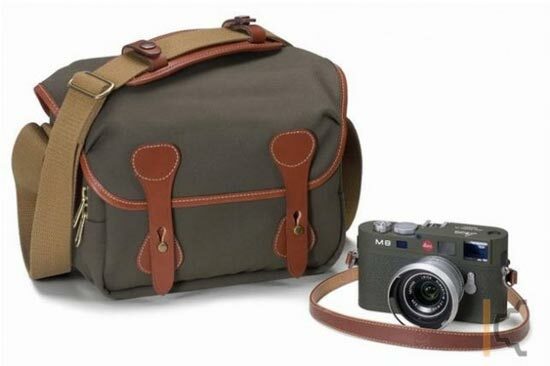 If you want one it is going to set you back a cool 10,000, but you do get a green canvas and brown leather case, and you do get a Summicron 28mm F2.0 lens included.